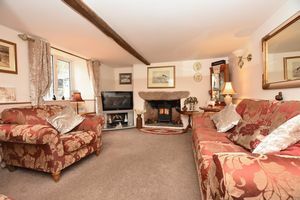 Set in an area of outstanding natural beauty. 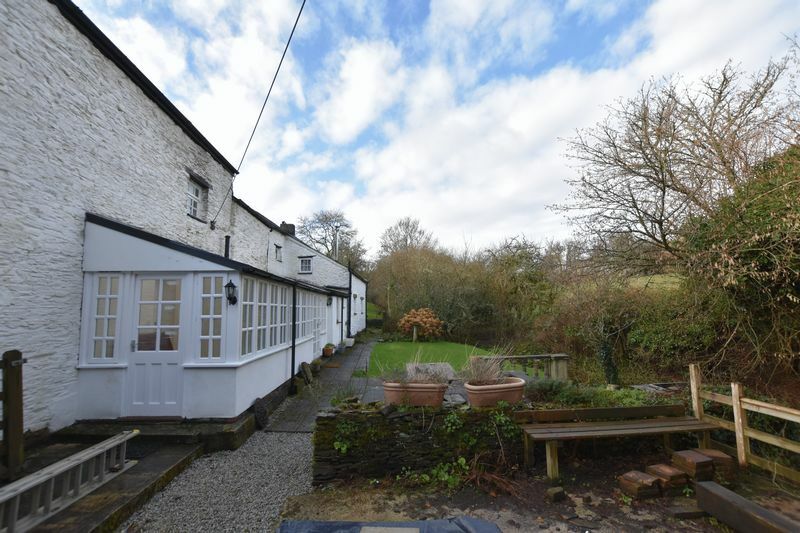 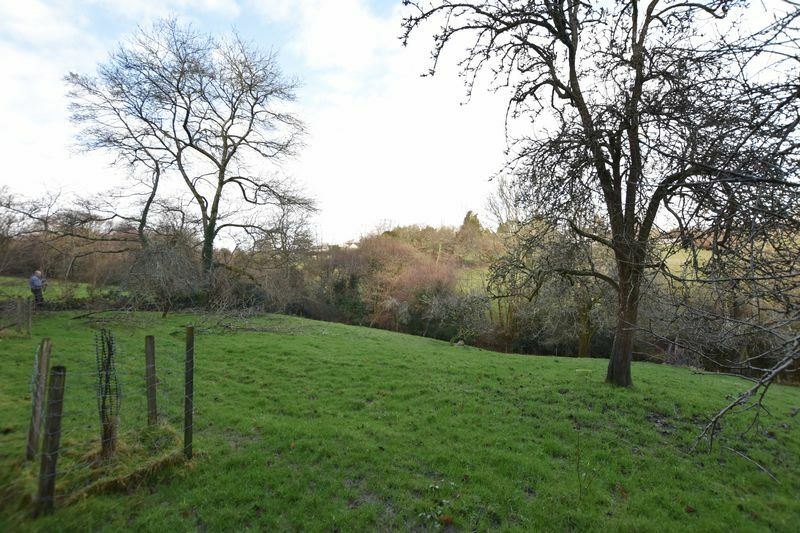 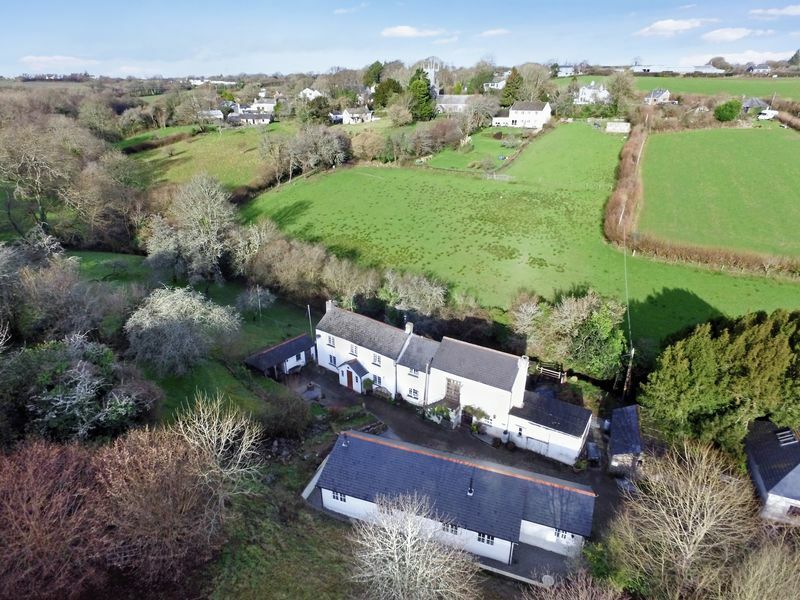 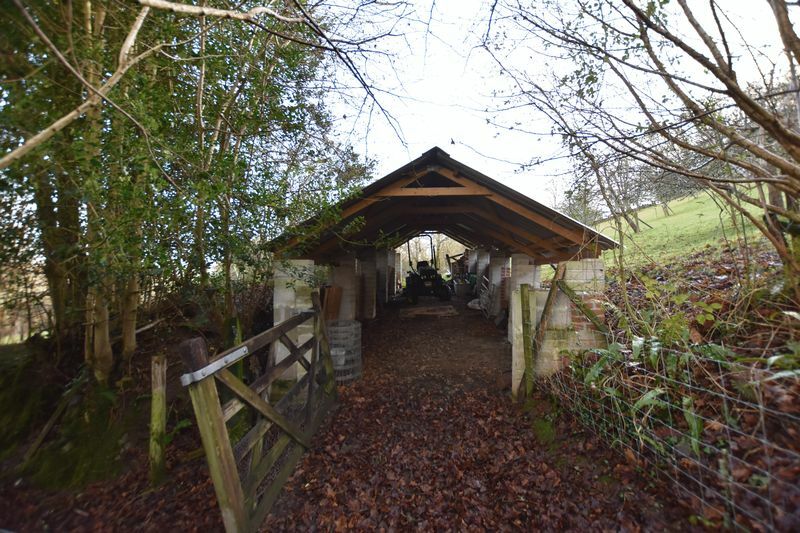 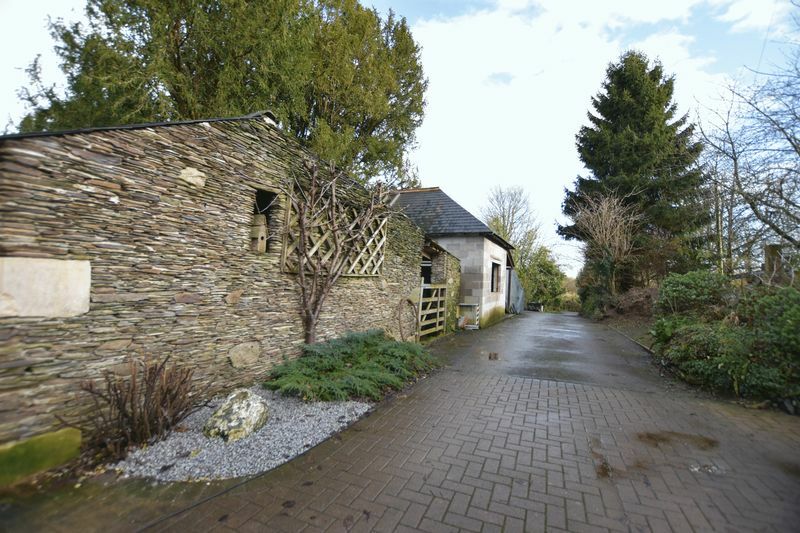 Large country house with annex, detached holiday let and approx 8 acres of private land. 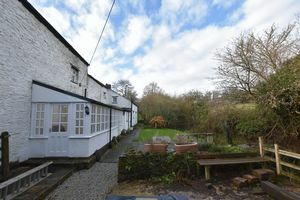 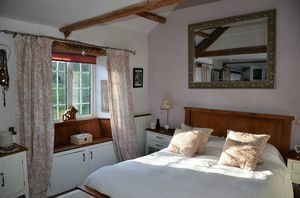 The main house which dates from the 16th Century, is maintained to a high standard and enjoys an abundance of character. 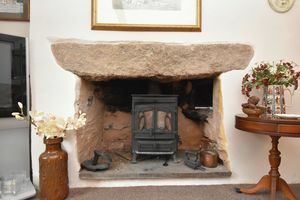 The lounge has a woodburner in a large fireplace with cloam oven and granite lintel. 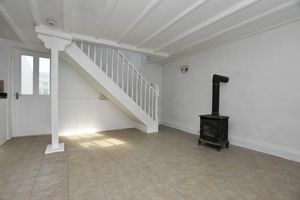 The hallway/dining room has a cast-iron fireplace (chimney capped) and exposed ceiling beams. 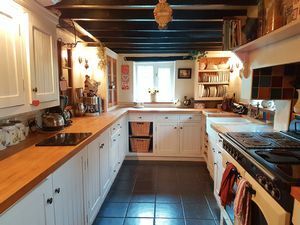 The kitchen has bespoke fitted units with solid beech worktops, plate rack double belfast sink, dishwasher and range master double-oven electric cooker. 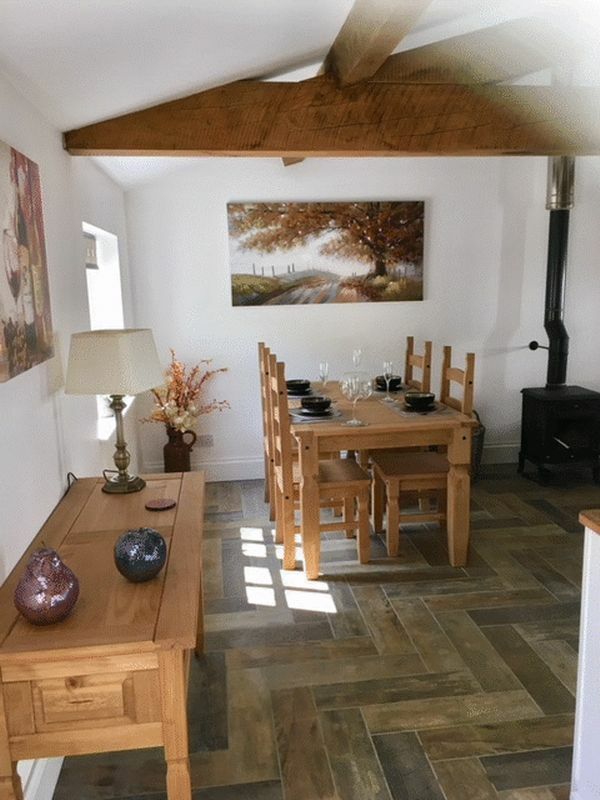 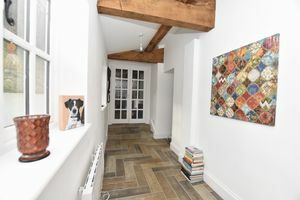 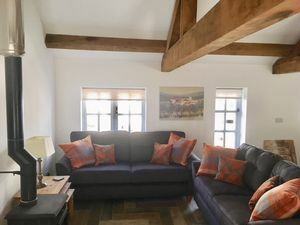 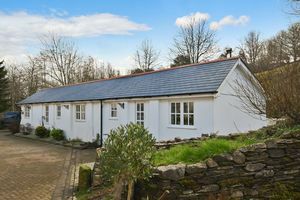 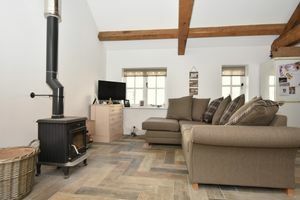 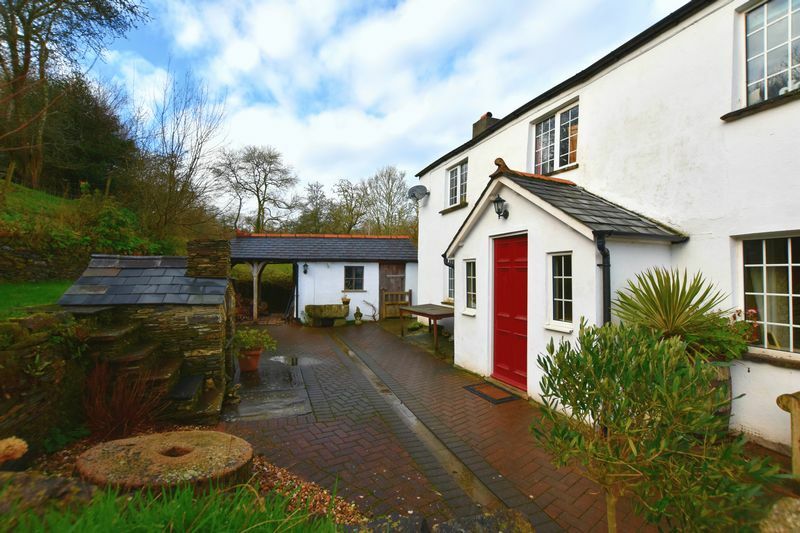 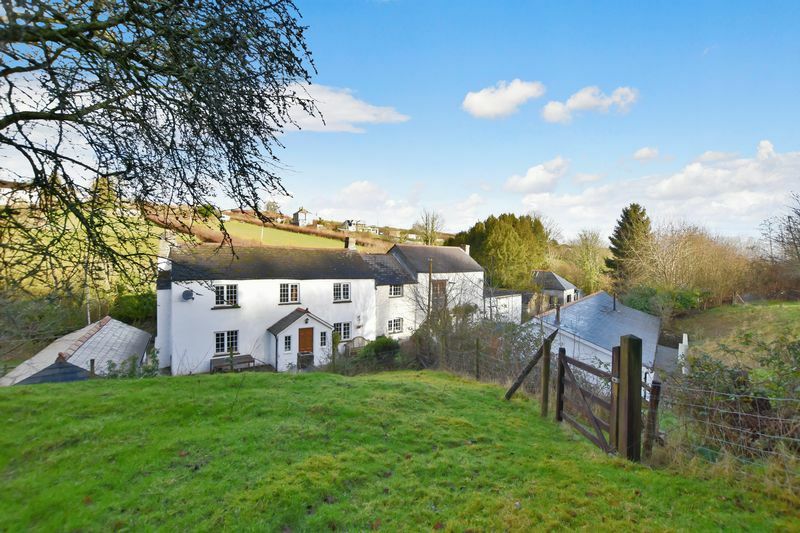 Hot water is provided by an oil-fired Worchester comb-boiler and central heating via an attractive de manincor log burner which also has an integral oven. 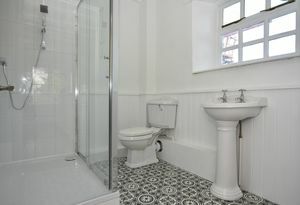 From the kitchen is a useful utility room, storage cupboard and downstairs shower room with toilet and wash hand basin. 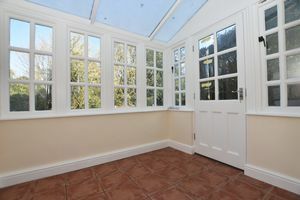 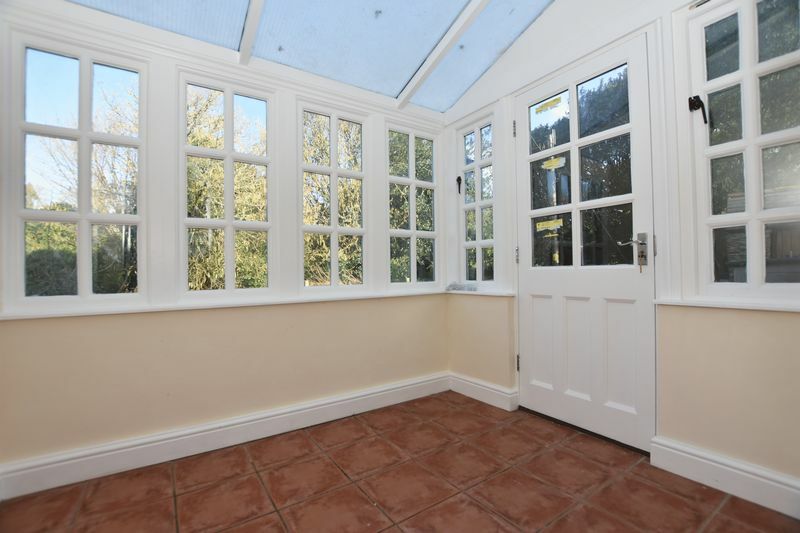 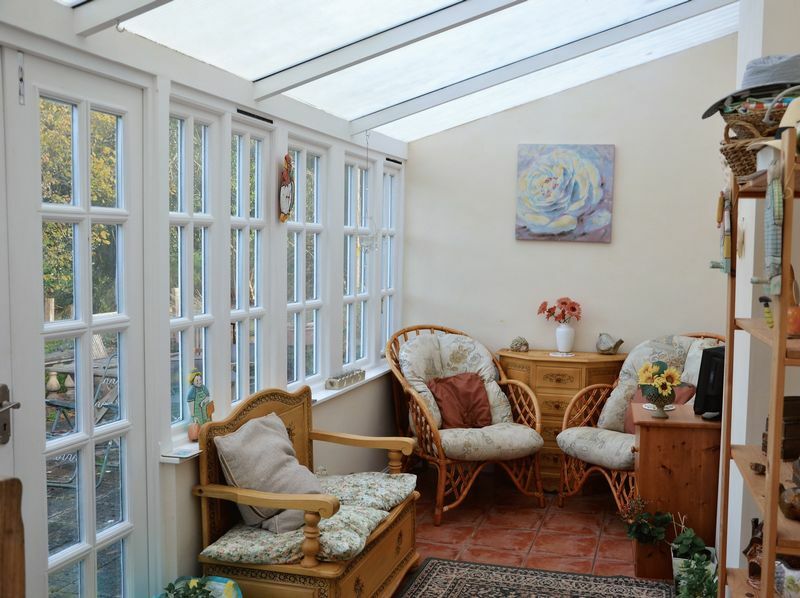 The large conservatory which overlooks the rear garden can be accessed from both the utility room and the Family room. 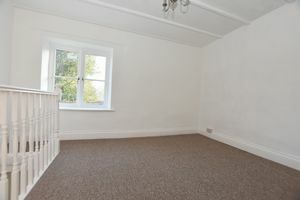 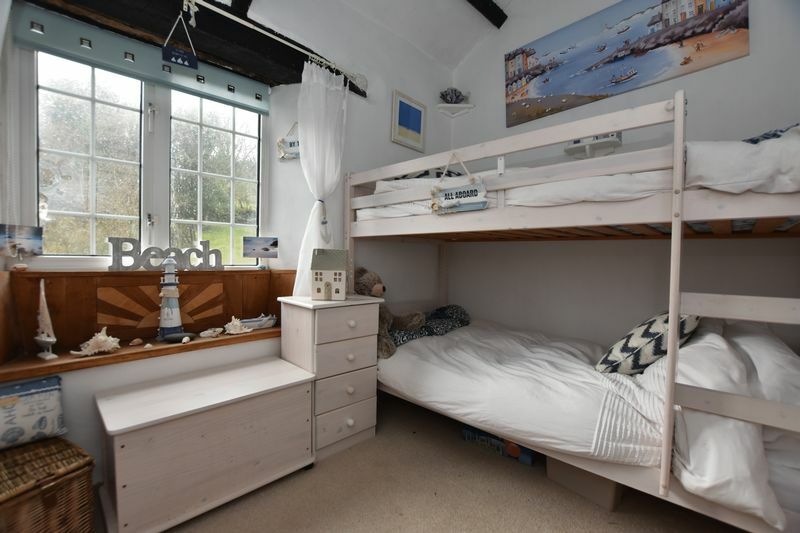 Upstairs is a spacious landing, 4 good size bedrooms and family bathroom. 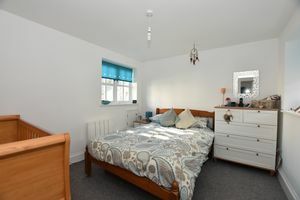 The master bedroom has a range of fitted furniture, window seat and high ceiling. 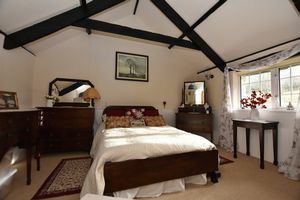 Bedroom 2 has a vaulted beamed ceiling. 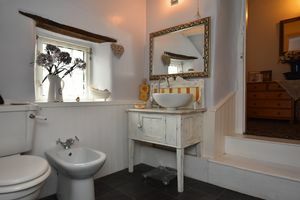 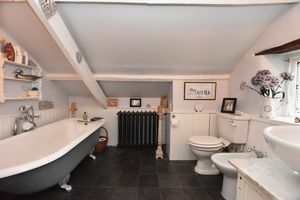 The family bathroom has a traditional roll top with claw feet bath and ornate heavy duty cast-iron radiator.
. Adjoining the main residence is the barn (annex) converted in 1996 into self-contained accommodation. 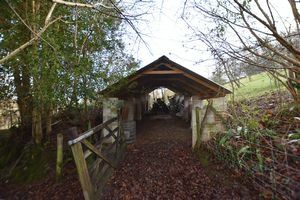 Refurbished in 2017. 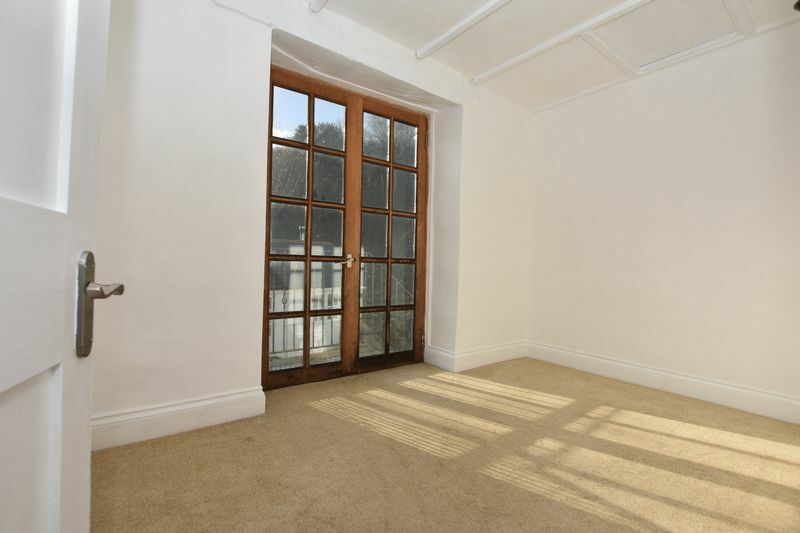 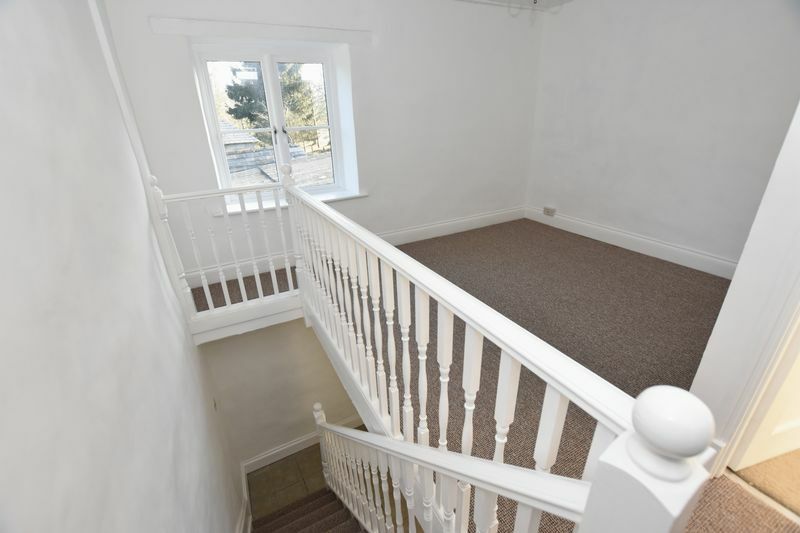 Arranged over 2 floors with own private entrance. 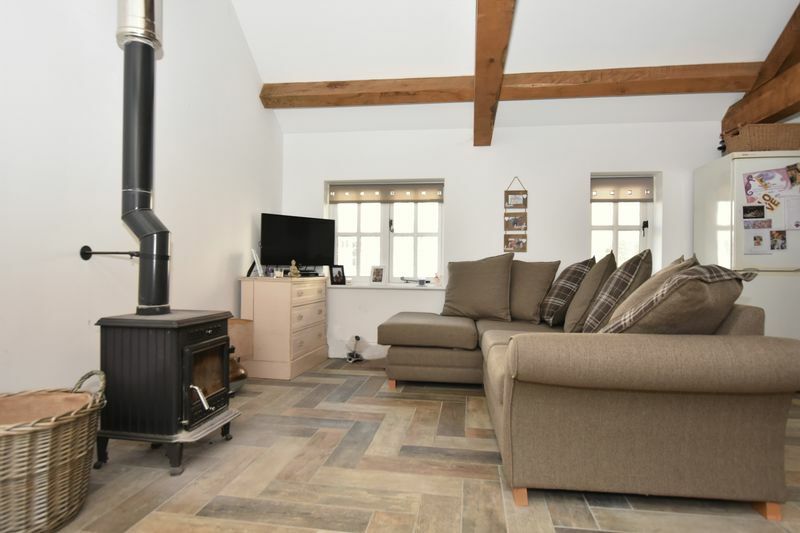 The open plan living space includes modern fitted kitchen, wood burner and door which provides access to it's own private conservatory. 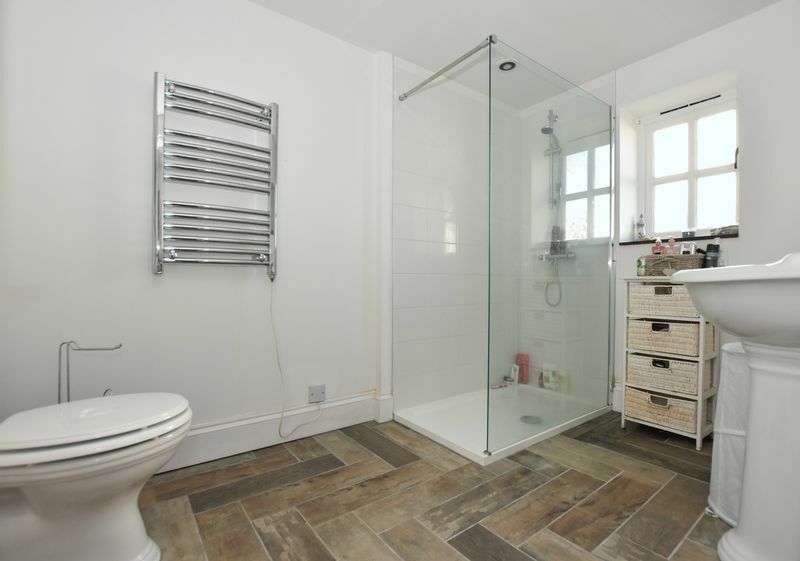 Upstairs is a modern fitted shower room and 2 good size bedrooms. 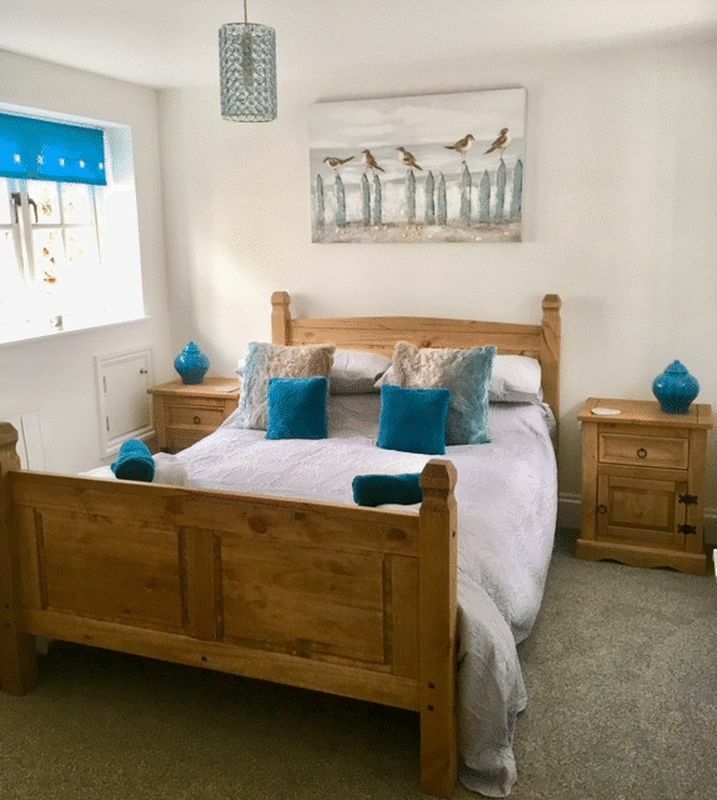 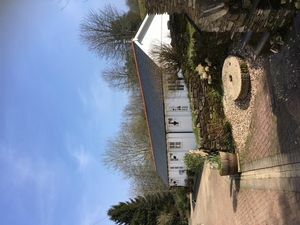 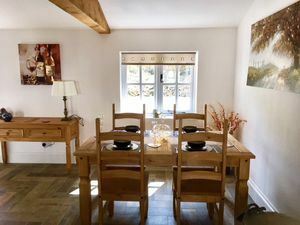 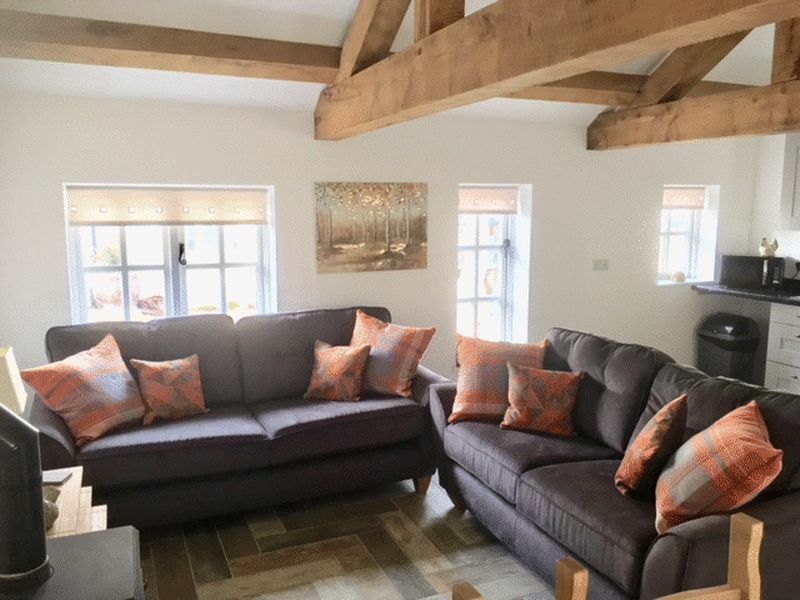 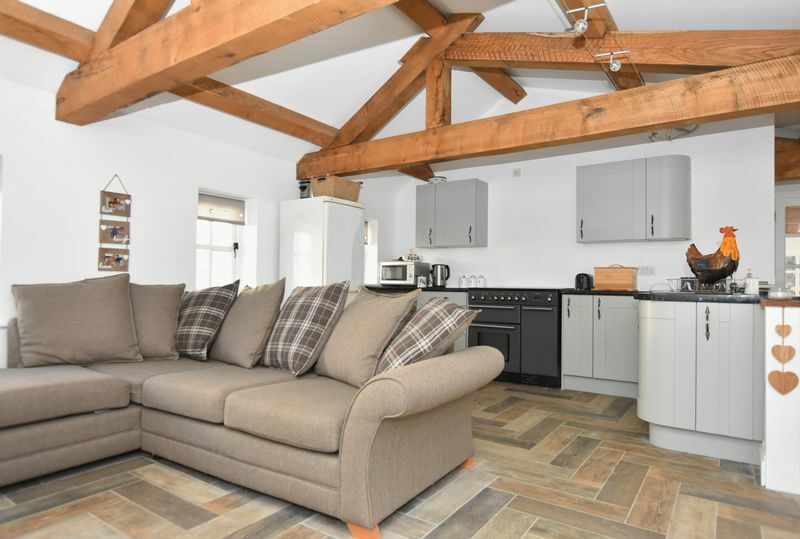 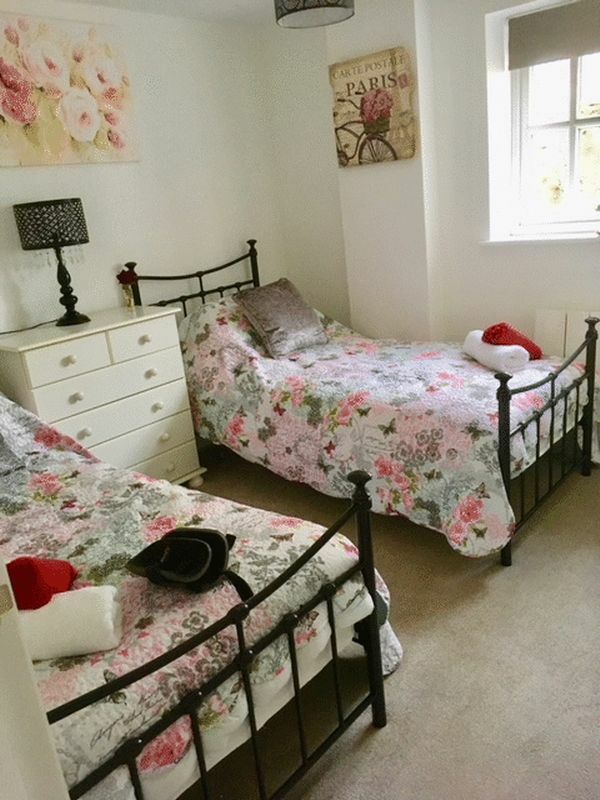 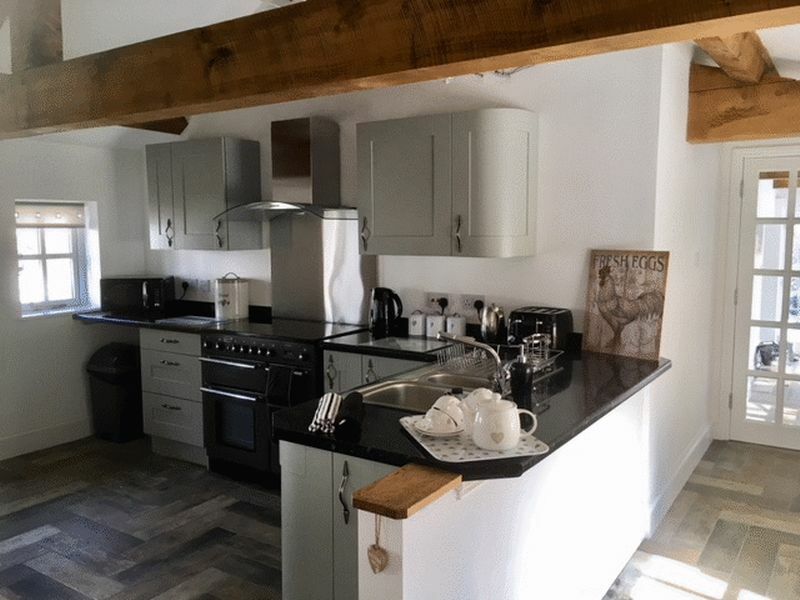 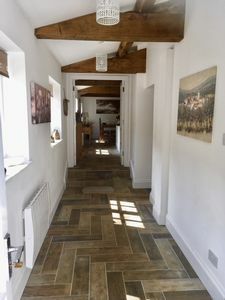 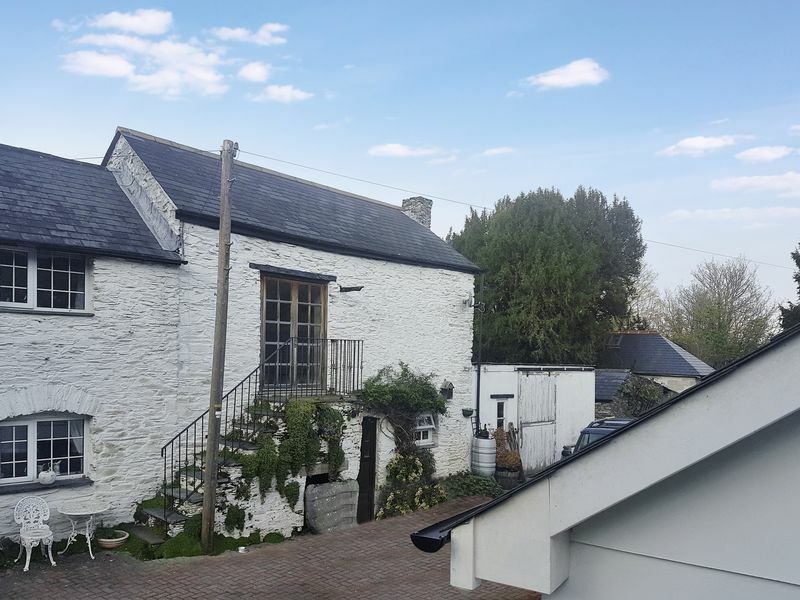 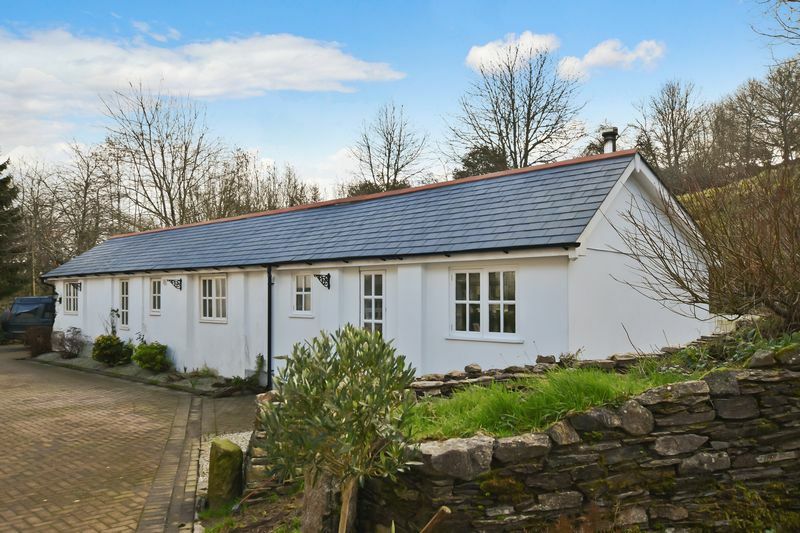 The stables (holiday let) Converted in 2000 and extensively refurbished in 2015 - 2017, includes rewire, re-plumbing, underfloor, wall and loft insulation, new bathroom, new kitchen and rangmaster electric cooker and new windows. 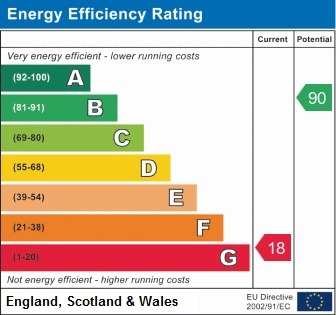 Heating from electric rads and woodburner. 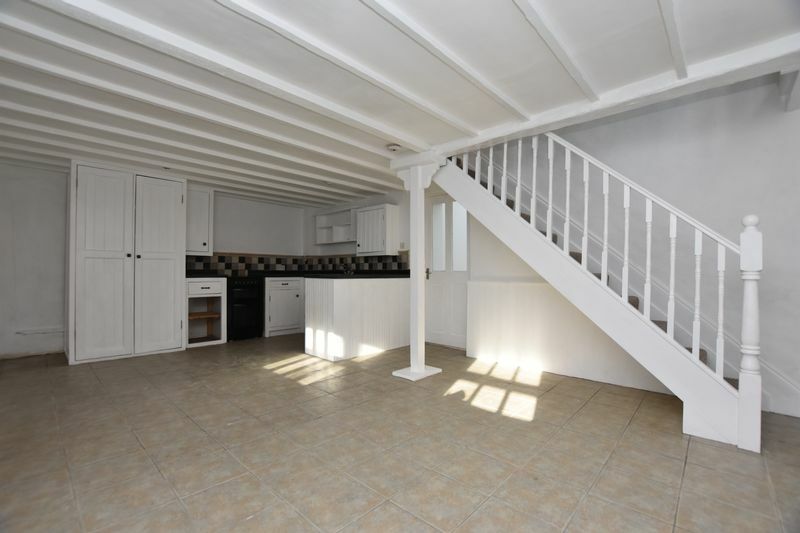 Private water supply (well) with ultra-violet purification system (replaced in 2017) supplies all properties. 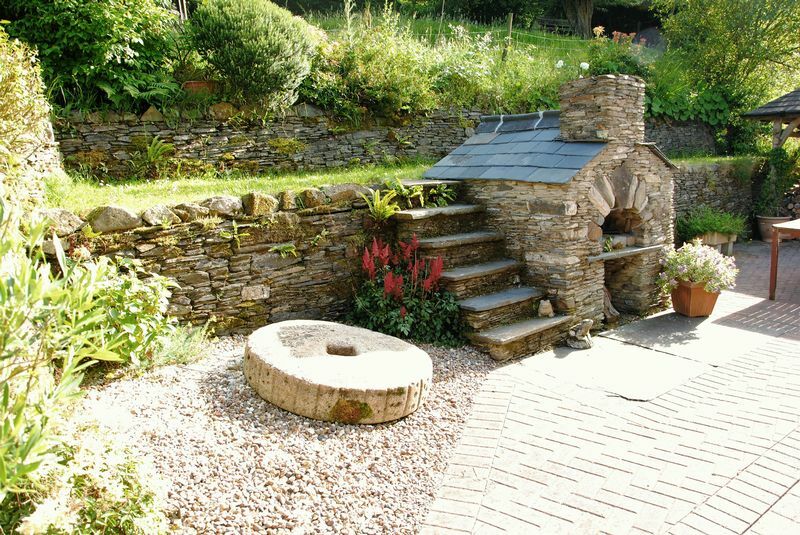 Water tested and conforms (last test Oct 17) Two septic tanks provide drainage treatment. Botus Fleming has a proud history of growing soft fruits and in particular sweet cherries which were shipped and transported to markets far and wide. 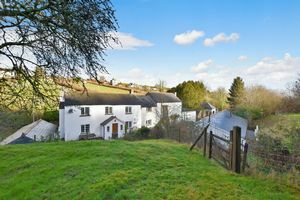 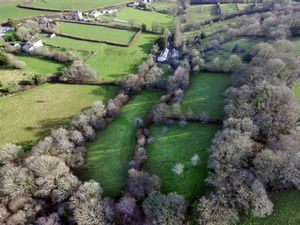 Smallacombe is one of the few properties to have retained any of the centenarian standard cherry trees which still blossom and fruit, although these are now dying out throughout the valley. 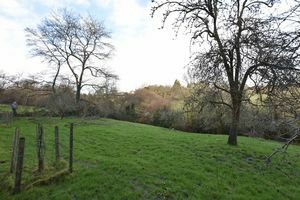 The current owners have replanted the orchards with traditional apple and cherry trees which produce a delightful blossom in the spring and a healthy crop in the fall. 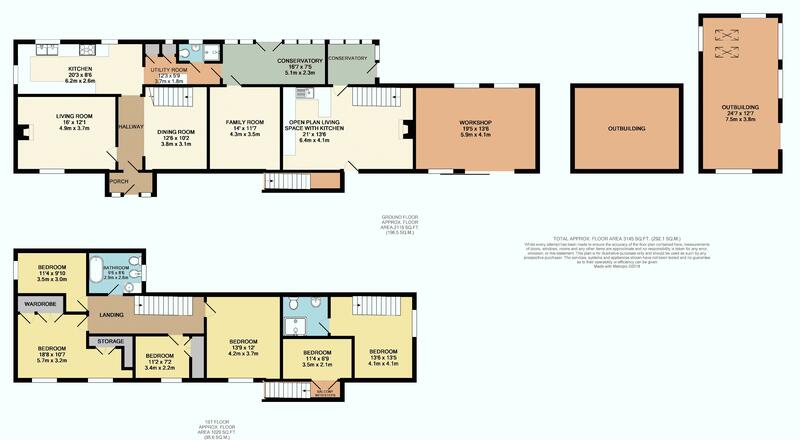 Open plan living area with kitchen - Conservatory - Stairs to landing - Shower room - Bedroom 1 - Bedroom 2 - Rear garden.